One thing that really makes me happy is seeing communities taking care of their kids, by keeping them protected and taken care of. If you have been following my blog for a while now you would know that I'm passionate about helping keep our kids safe from harm especially after school because there is that gap between 2pm and 6pm where kids are vulnerable to all kinds of harm. In my community (Senaoane - Soweto) we have Thembelani Enkosini Care Givers it's an after-school program and I work closely with them. Another after-school program that I just learned about this year is one by Thanda in KwaZulu Natal. Thanda runs an after school, Early Childhood Development (ECD) and an organic farming programme. The NIVEA Thanda Centre is the hub of activities where meals are prepared for over 600 children daily, after-school facilitators prepare their lessons. The Center also hosts the ECD programme for smaller children below school-going age. With the help of NIVEA, Thanda has been able to extend their program by opening its doors 365 days a year, providing meals and great facilities for kids to play and do their homework. 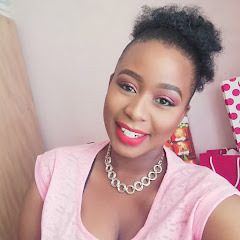 NIVEA has been kind enough to giveaway 2 NIVEA Care packs to my dear subbies, all you need to do is leave a comment below telling me what's your take on after school programs or if you are familiar with any programmes in your area. Winner will be announced on the 26th of April 2017. I think after school programs are important in our kasi communities. Most parents work long hours and can't afford to pay nannies. I am passionate about books so I help at my local library with teaching primary school children how to read fluently and instil a love of books. So far the only children who participate are the ones living in my street. Thank you kindly for your the work that you do for your Library. Your entry has been accepted. All of the above and more. Thanks for your feedback Doreen. I think its great that they support an after school programme, here on polokwane once our kids are of school going age its difficult to find an after school programme. 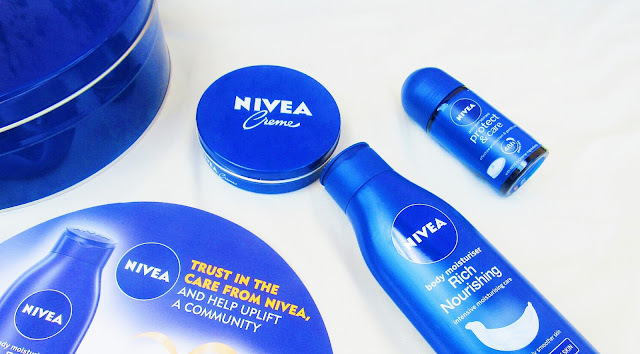 Its good to know that buying nivea we are helping kids somewhere. Sweet thanks for your feedback Dionne after-school programmes are just great. Besides the clichéd statement of helping kids to stay away from the bad toxic things in our society, they actually molds these kids to be better people and leaders. Thanks for your feedback Sphamandla I really do appreciate it. They have great products girl.